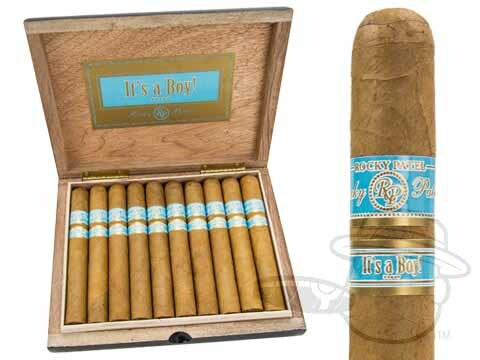 Some of our veteran smokers out there will tell you — with a wistful smile on their face — about the days when you could smoke inside… even inside the waiting room of a hospital! 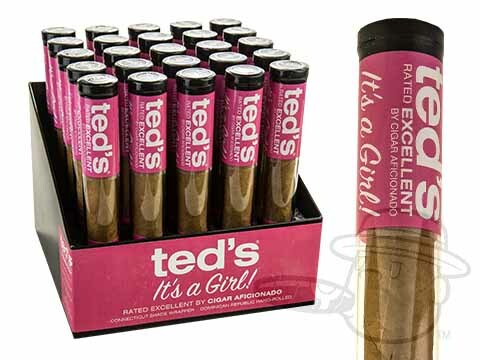 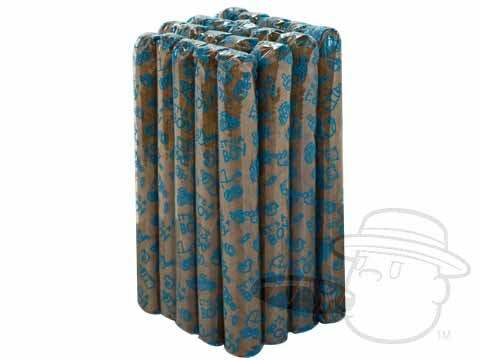 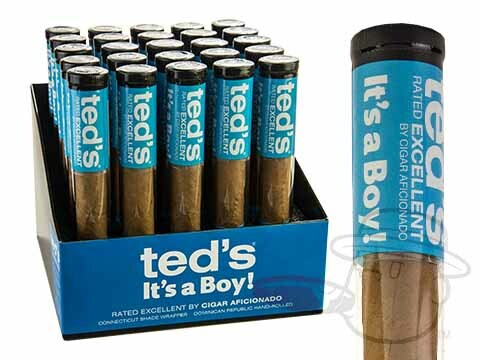 While those days are long gone, the tradition of handing out cigars to celebrate a baby''s birth lives on, and we''ve got a fantastic selection of first-rate sticks to fit the occasion. 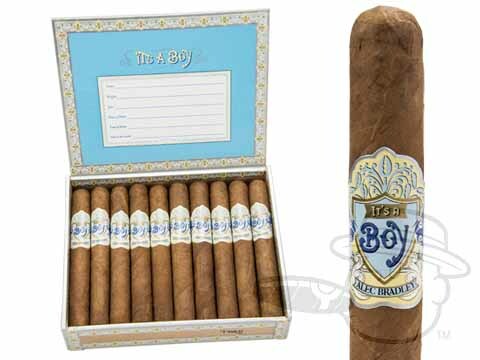 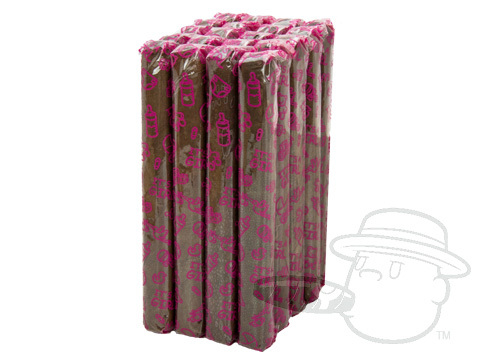 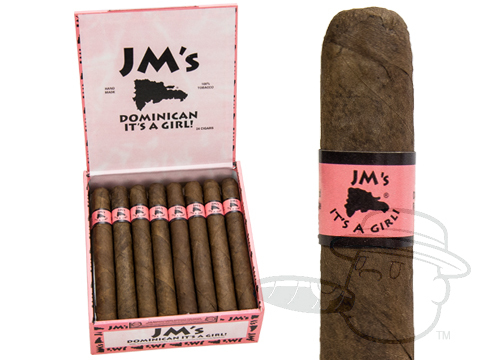 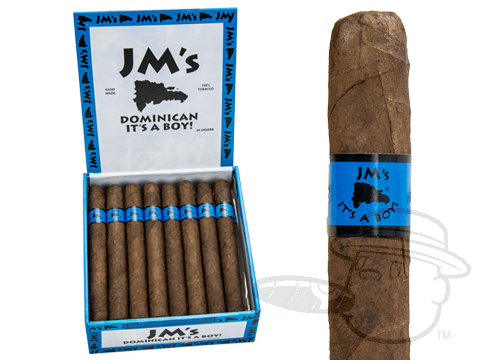 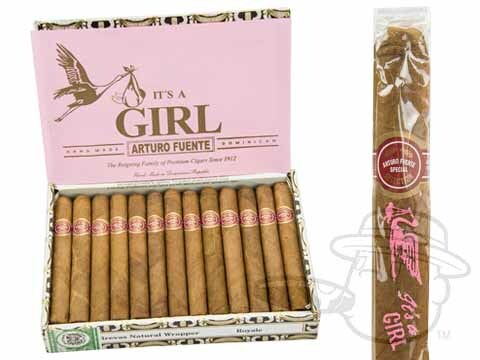 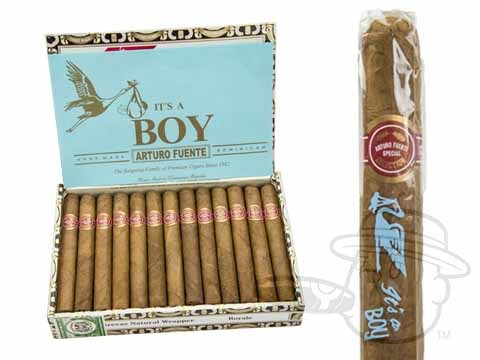 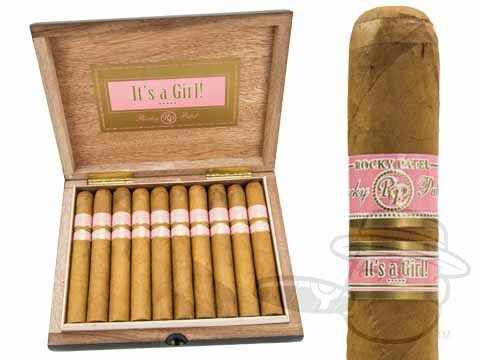 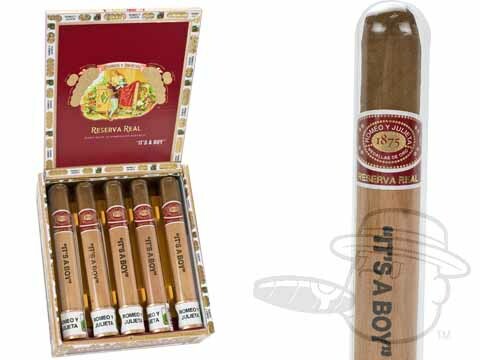 Check out our wide variety of Its a Boy and Its a Girl cigars from brands like Ashton, Arturo Fuente, Romeo y Julieta, and more in a range of styles and price-points. 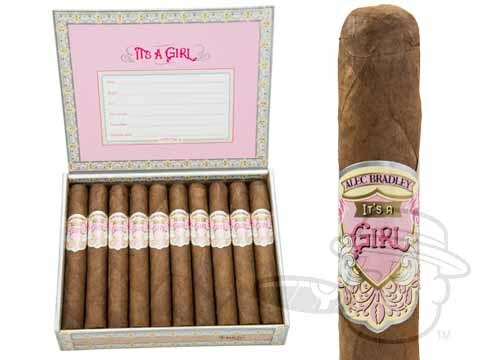 In this section you''re sure to find the perfect celebratory smokes to welcome your new arrival in classic style.